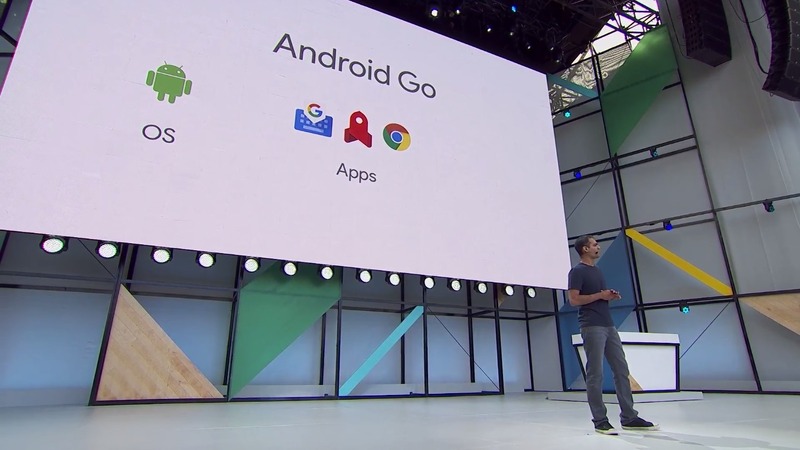 Android Go is a new version of Android that is meant to run on super low-end, incredibly cheap hardware. Think the Android One initiative, but applied to software only, as applied to really cheap devices. We're talking optimized at an OS and app level for sub 1GB, near-disposable phones. This should help Google bring Android to more people in more places. In some markets, device manufacturers have already been tossing Android on super cheap hardware, and the results haven't been great. This is an attempt to significantly improve that experience by having a version of Android for just such hardware. 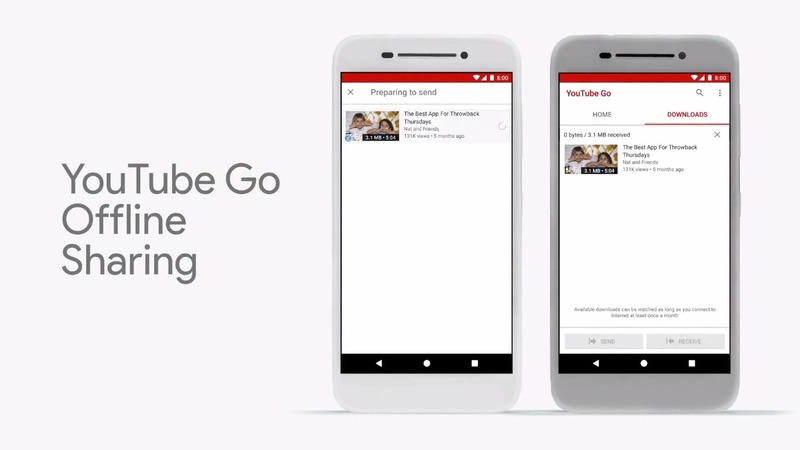 Android Go will feature performance optimizations at the OS level for non-performant chipsets and storage, a tweaked version of Chrome with data-saver turned on by default, and some extra data management tools. It will also feature other existing apps like YouTube Go intended for data-deprived markets. 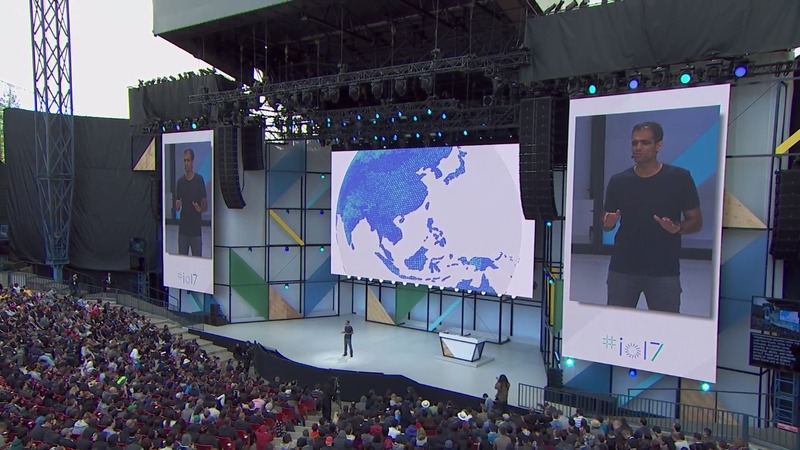 The Play Store will also feature a new highlighted category for apps that are beneficial for the platform and use case, and Google will also have some tools and talks later on how to build apps to better work for Android Go. The first devices to see Go won't be shipping until 2018, so don't get your hopes up quite yet. We are told that all future versions of Android will have a Go version, so this should be here to stay. No matter how you see it, the low-end looks like it's about to get a whole lot more competitive.